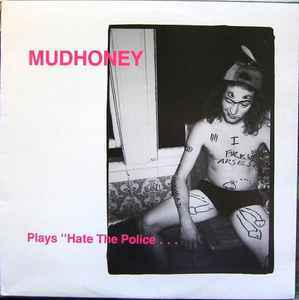 Mudhoney ‎– Plays "Hate The Police . . .
Full title: Mudhoney plays "Hate The Police . . .
. . . plus three more songs they never want to play again, ever!"